From football games to formal concerts, Texas A&M University has a rich musical tradition, one that includes a wide variety of performances and covers a diverse set of genres. 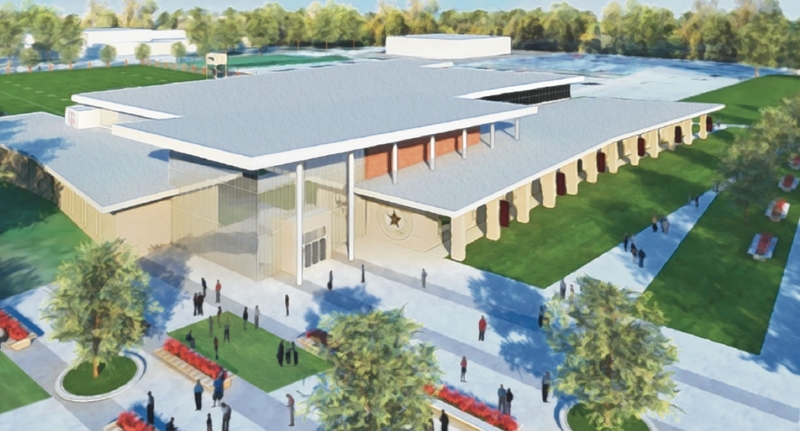 The new John D. White ’70 – Robert L. Walker ’58 Music Activities Center will accommodate more than 1,300 student musicians who participate in the bands, choirs and orchestras at Texas A&M. Thanks to a $10 million naming gift from the Corpus Christi-based Ed Rachal Foundation, this new facility has a name. In a surprise announcement in February 2016, Rachal Foundation CEO Paul Altheide and Chairman David Hoyer announced that the organization would request to name the new facility in honor of Dr. Robert Walker ’58 and John White ’70, former board members of the Rachal Foundation who were instrumental in establishing its relationship with Texas A&M. The Board of Regents approved the naming at its April 2016 meeting. 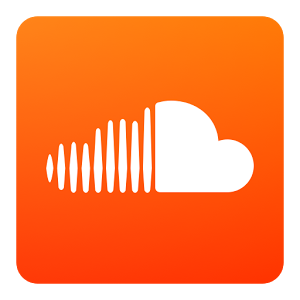 Listen to a related podcast about Texas A&M student musician Kyle Cox ’18 and our need for a new Music Activities Center. Q.When will the center be open? A.We plan to break ground in the fall of 2017, with the completed facility opening in summer of 2019. Q. Why do you need a replacement for the E.V. Adams Band Hall? A. The E.V. Adams Band Hall can no longer safely accommodate the bands and ensembles that practice under its roof. This new facility will provide state-of-the-art practice and rehearsal spaces, and will comfortably fit the 1,300+ student musicians who will use the building to create beautiful sounds. Q. How big will the center be? A. The center will be 70,000 square feet. Q. Will the center be designed to LEED specifications? A. LEED, or Leadership in Energy and Environmental Design, is changing the way we think about how buildings and communities are planned, constructed, maintained and operated. The center will be designed to LEED Silver specifications.